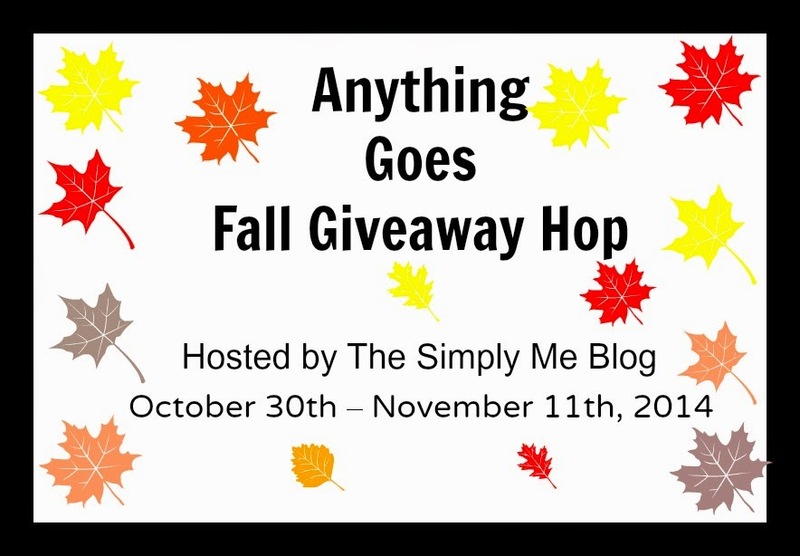 Please join me for the Anything goes Fall giveaway hop Event! Post your own dedicated giveaway for this event, from October 30, 2014, at 12:01a.m. until November 11, 2014, at 11:59p.m. 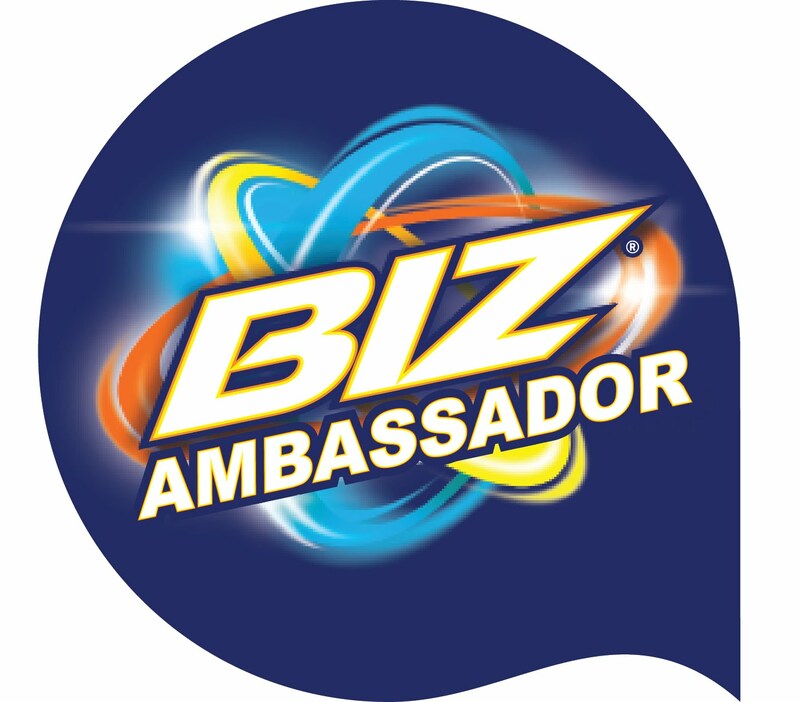 Your personal giveaway may be company-sponsored or self-sponsored. Giveaway prize must be worth a minimum $25.00 and its open themed, just make sure your giveaway is family friendly. Blogs without giveaways posted by 12 p.m.est on October 31 will be removed from the linky list. Signups close on October 27th. 3) An embed linky list that will be provided to you prior to the giveaway, which includes all participating bloggers.